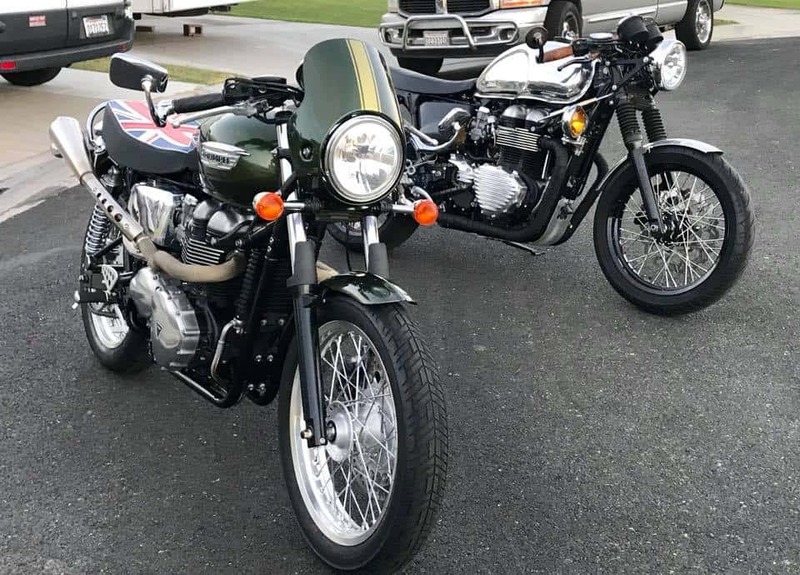 Here we are with a great Motorcycle for somebody, this is a great machine and with only 6500 Miles on the Odometer, this will be a great bike to take out and enjoy the freedom of Two wheels. 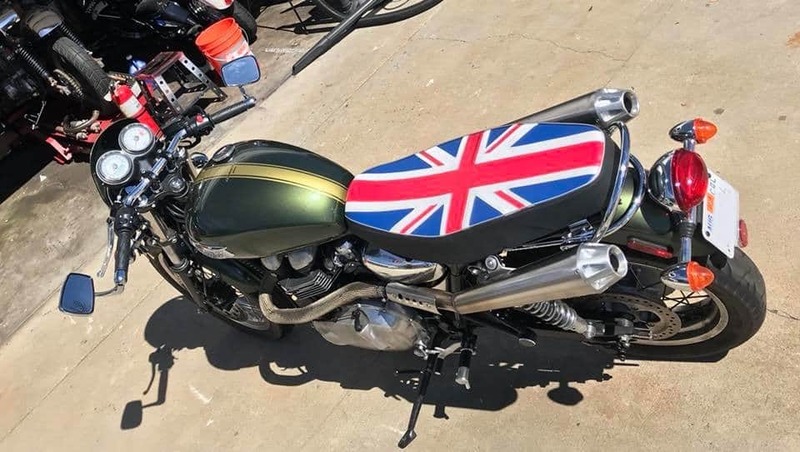 I have changed a few things on this machine, to start off with, there is a set of Italian ZARD up sweep exhaust for that Road Racing circuit look, these are a super nice tone and stainless steel with Space Age heat wrap covering the header pipes. 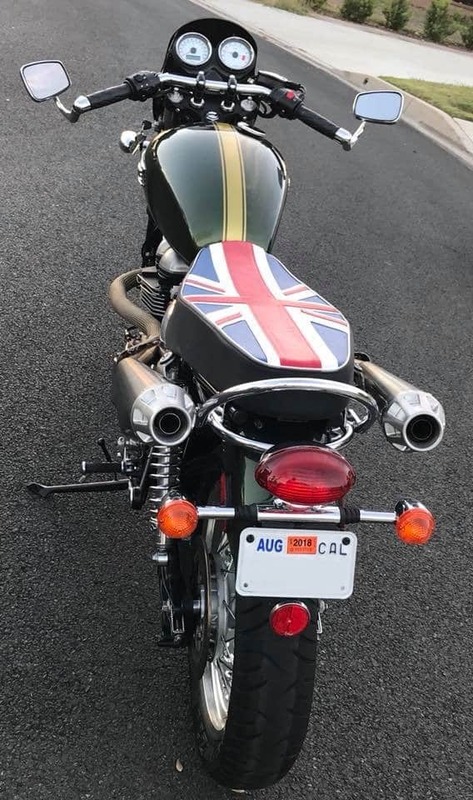 I have made a Custom Union Jack seat and that has New foam too and very comfortable for them long journeys if you so wish to do. 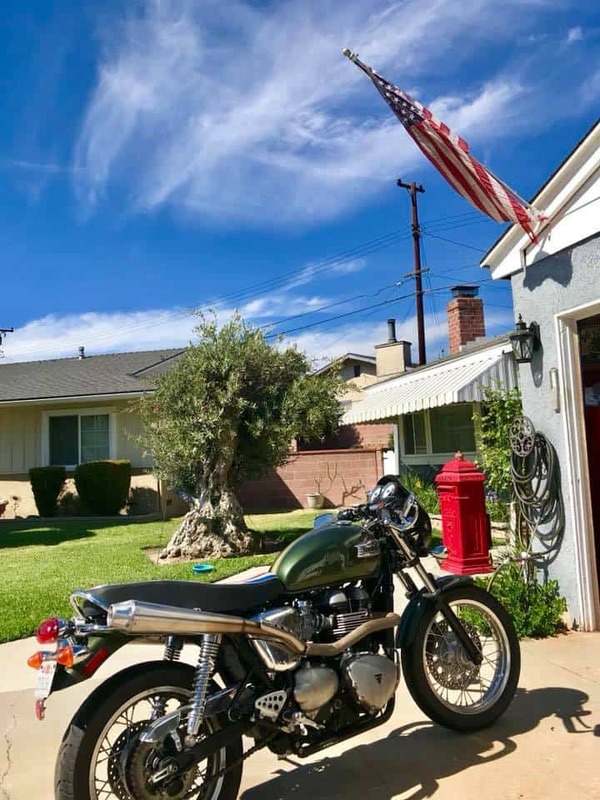 Then I have added a New Chrome Grab Rail, just in case you are taking a Passenger or you can use it to hook Bungee straps to and carry things on the bike with no problems. I Just fitted a Brand New Non maintenance Yuesa Battery to make sure everything is tip top and functions well. 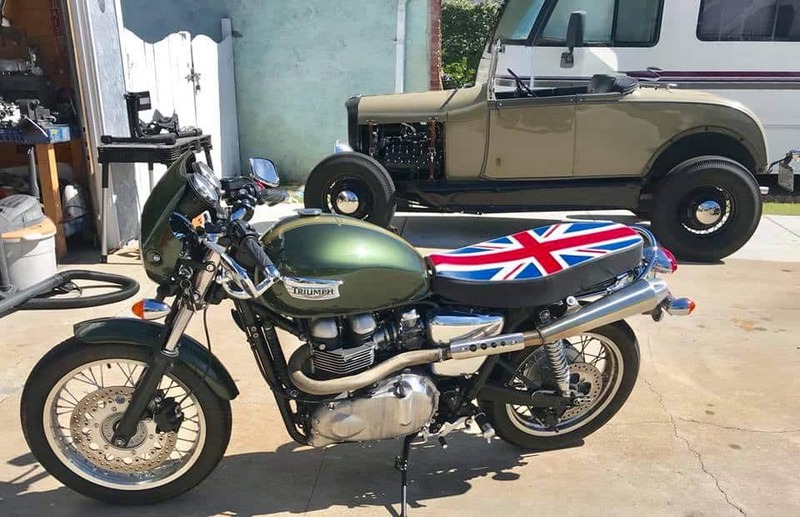 Take a good look, this bike is clean, even under the fender its clean, a nice Motorcycle that I am sure the rider will get many miles of smiles with. 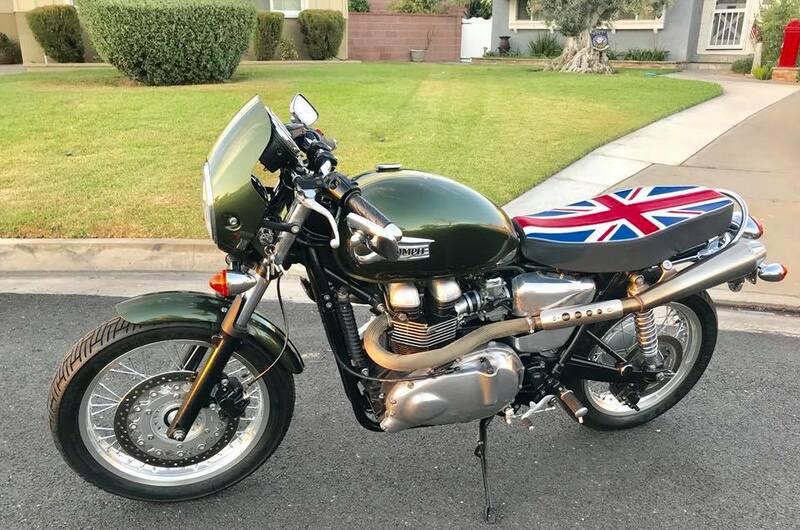 This bike is located in La Mirada and I have the title in hand too. 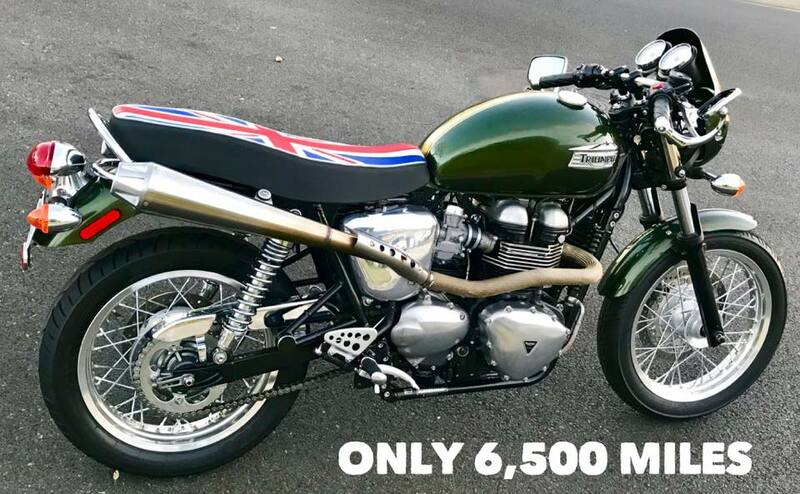 Drop me a line or a Dime if interested, great for any rider, from Novice to pro, this is a fun machine. 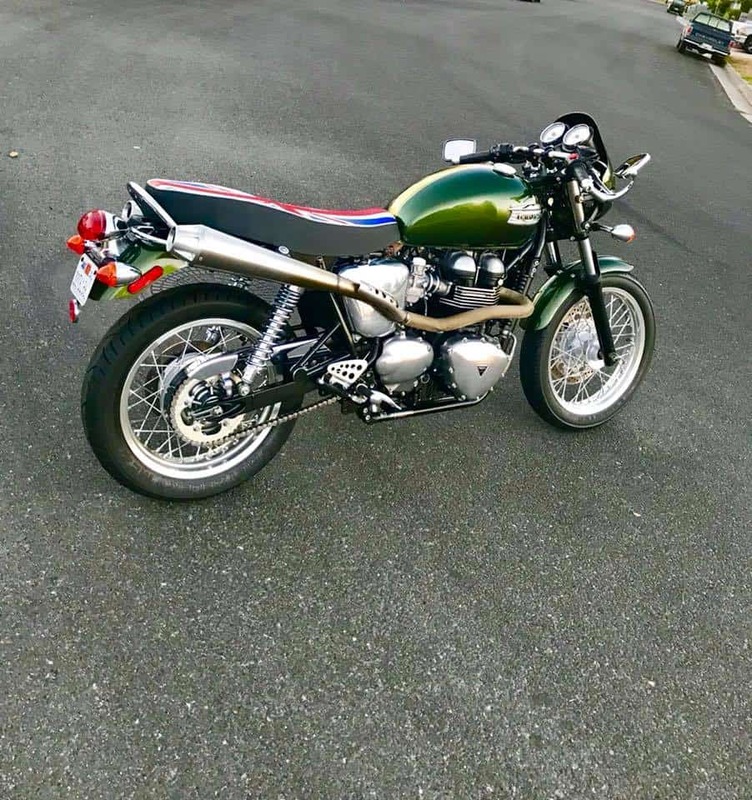 This is such fun to ride, I love the Triumphs for their reliability and looks alone, it’s a cracking piece of kit and am sure that you will have fun with it. 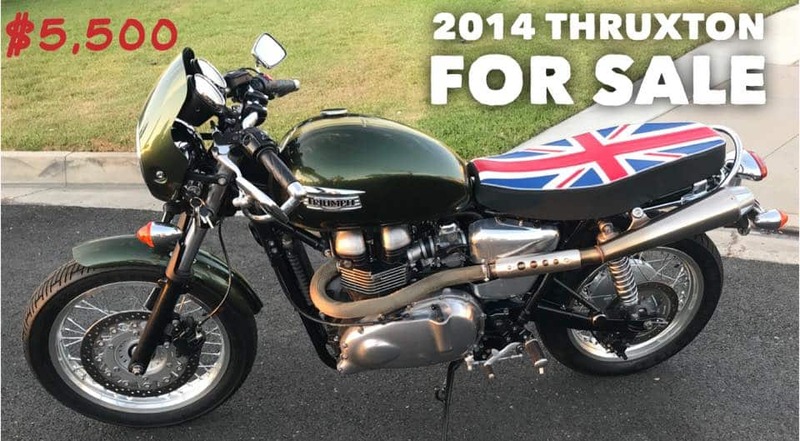 Price $5,500 and have Title in Hand. 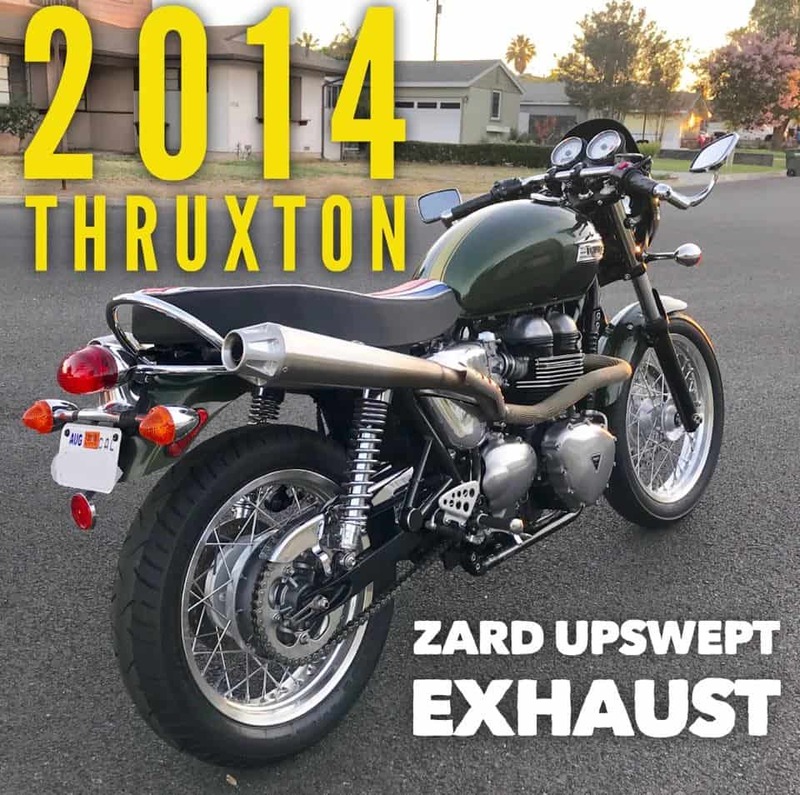 This entry was posted in Blog, For Sale and tagged 900 efi, 900 Twin, brit iron, British racing green, cafe racer, custom, For Sale, thruxton, triumph, Zard. Anaheim Rod & Custom Shop Quality and Customer Service all the way!